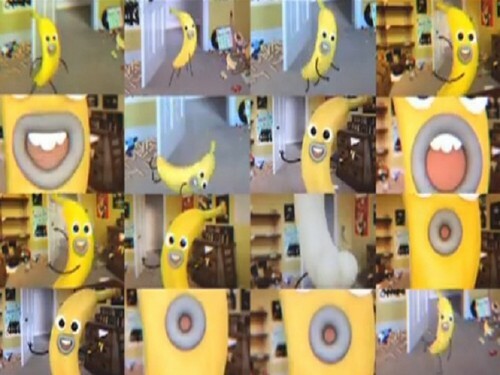 banaan Joe - The Amazing World Of Gumball achtergrond. use this famous song as a achtergrond to decorate your desktop!. HD Wallpaper and background images in the The Amazing World of Gumball club tagged: the amazing world of gumball season 1 cartoon network banana.